By Katie Toth. Reprinted from CBC News North. Originally published May 02, 2018. 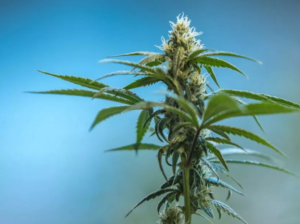 When Nora Wedzin hears about the federal and territorial governments’ plans to legalize cannabis, including in the Northwest Territories, she remembers how white settlers introduced her community to alcohol. 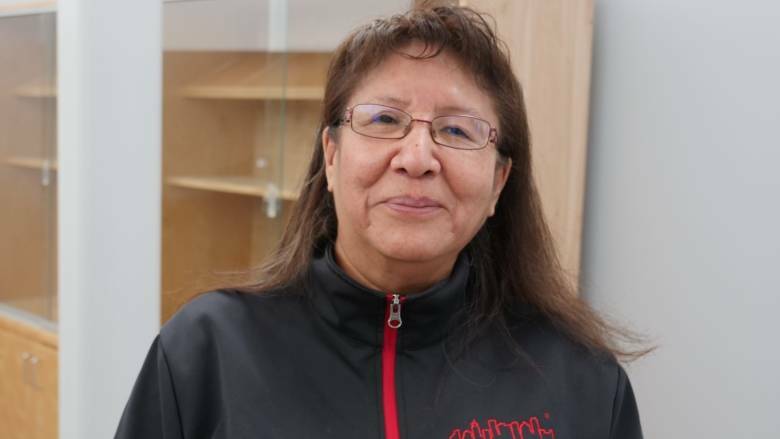 “I don’t want to see the same experience that happened with liquor,” said Wedzin from Behchoko, N.W.T., in an impassioned speech about the legalization process, during a community consultation on April 27. 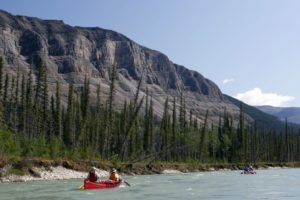 “You can’t come into our community and impose something that is not accepted by the … majority of the people here,” said Wedzin, who’s also a councillor in her community. 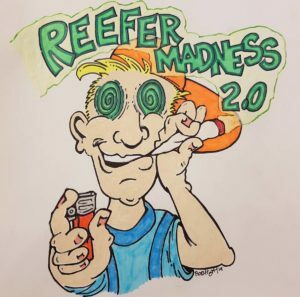 The federal Cannabis Act was introduced in 2017. At the time, it was touted as an opportunity to reduce the number of people caught in the criminal justice system by making possession legal, and to promote public health by giving people information on the drug’s risks. 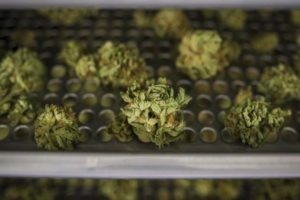 The federal deadline was initially July 1 but the expected date of legalization has since been pushed back. 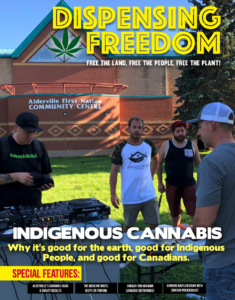 However, some across the territory fear that the arrival of legal cannabis — on a timeline that, they suggest, has been forced upon them by territorial and federal bureaucrats — could exacerbate social problems if communities’ needs aren’t taken into account. N.W.T. 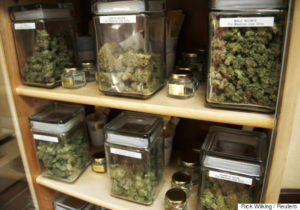 communities say they need more time to implement legal weed. 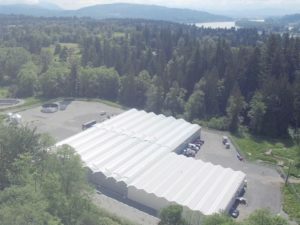 The territorial legislature is scrambling to review and pass a bill that will regulate cannabis sales and distribution, in order to fulfil the obligations that will be set out for them in the federal act, before the end of the legislature’s sitting this summer. 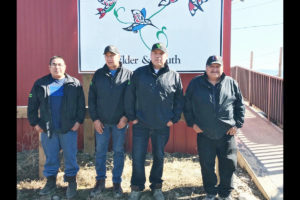 And as territorial MLAs travel to small communities across the territory to ask residents for their views on the draft legislation, some people are responding that the legalization process has been forced upon them. 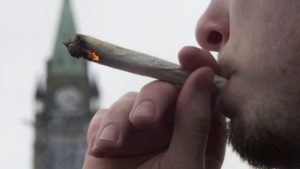 “We are already dealing with substance abuse in our communities,” Jeffrey Fabian, who works at Katlodeeche First Nation in Hay River, said in an interview with CBC. 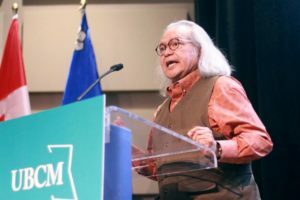 Kam Lake MLA Kieron Testart doesn’t think Indigenous leaders, especially with self-governing nations, were adequately consulted as the bill was written. 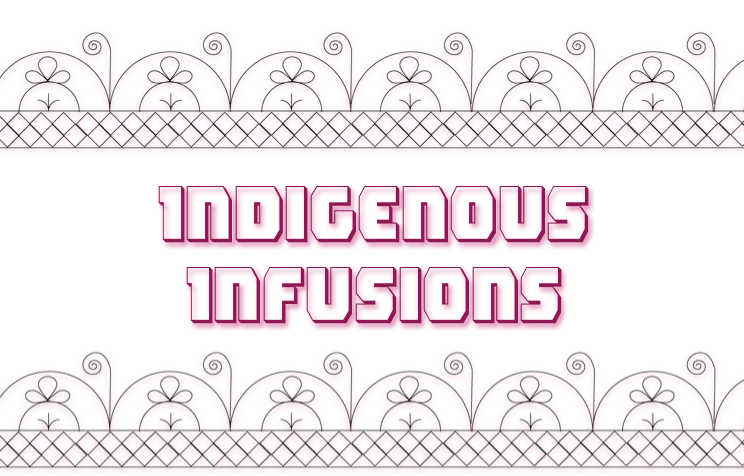 “I think a lot of non-Indigenous Canadians don’t have that experience, that alcohol was legal one day and created major social problems for communities,” said Testart. In 2017, N.W.T. 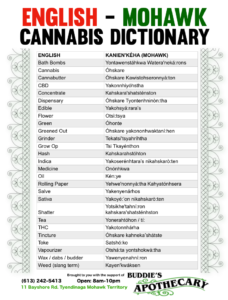 government representatives consulted nine communities and asked people about what the system for legal, regulated cannabis should look like. 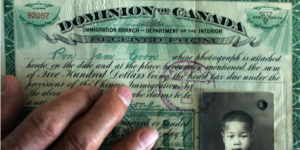 The minister of justice also sent 120 letters to community and Indigenous governments, and various organizations inviting them to respond to the survey questions, according to a government report. 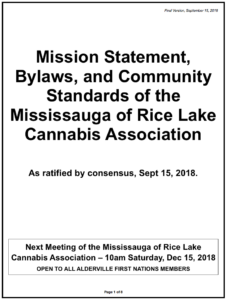 Communities will have the option to hold a plebiscite, or local vote, where residents can decide if they want to ban cannabis. 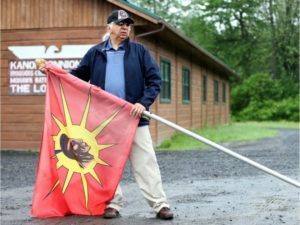 ‘It’s not going to work because we live too close,’ says Detah Chief Edward Sangris. However, that may not stop cannabis from coming in. 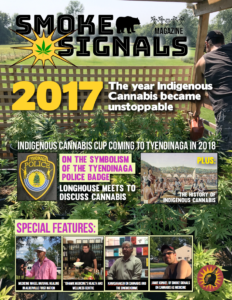 Detah Chief, Edward Sangris, says his community should have been included in cannabis consultation tour. 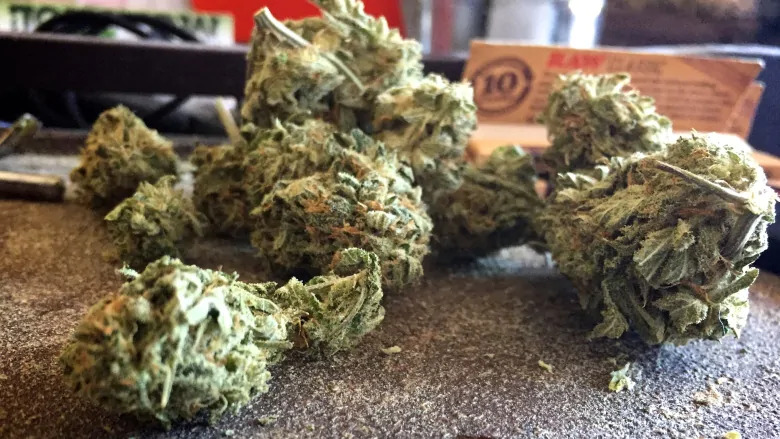 He says any ban would be difficult to enforce if cannabis remains accessible in the city of Yellowknife, a 20-minute drive away. “It’s not going to work because we live too close,” said Sangris. 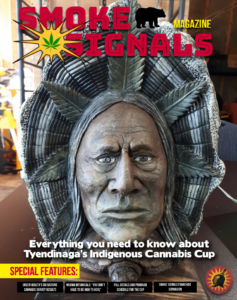 Also at issue is how to spend revenue from cannabis sales. Currently, the territorial government proposal would allow cannabis to be sold at existing liquor stores. Now we’re just playing catch up. 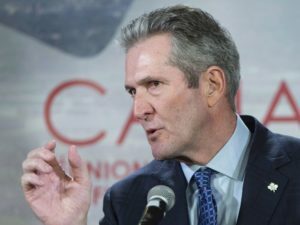 The federal government is expected to take a portion of taxes for public health education; the territory is expected to put its portion of taxes back into general revenue coffers, according to Testart. 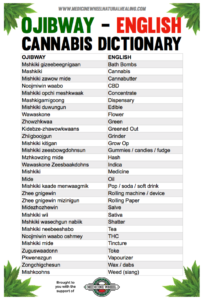 Some Indigenous governments say they want to be able to sell cannabis so that the money raised can go back to their communities, rather than increasing profit margins for people with existing government liquor store contracts. In addition, some people would like territorial tax money from the product to be earmarked for substance abuse treatment, law enforcement and public health education. Wedzin, who wanted to emphasize that she was speaking last week as a private citizen and not in her role as a councillor, isn’t opposed to cannabis legalization, but she believes that the process is happening too quickly. She’s not alone. 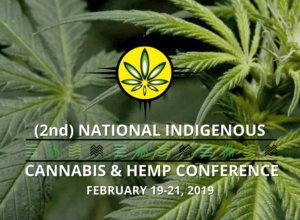 On Tuesday, the federal Senate committee on Indigenous people recommended that legalization be delayed by as much as a year, after its members heard about a lack of proper consultations with Indigenous communities, according to a news release. That’s a sentiment echoed by Sangris and Fabian. 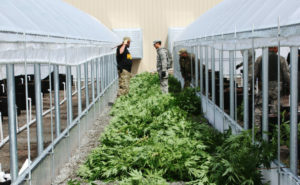 However, if no changes are made, cannabis is expected to be legal this year.